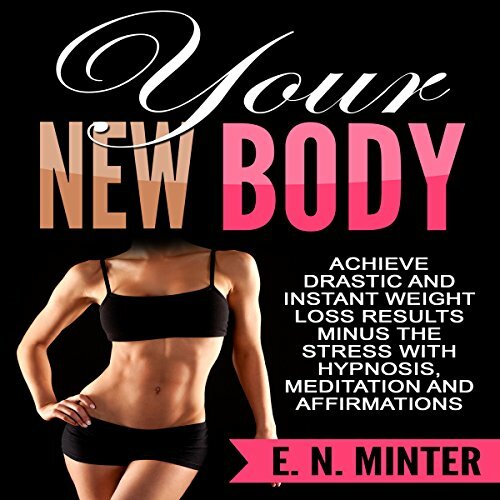 Showing results by author "E. N. Minter"
Leaner abs can make you look slimmer, more fit, and more attractive. 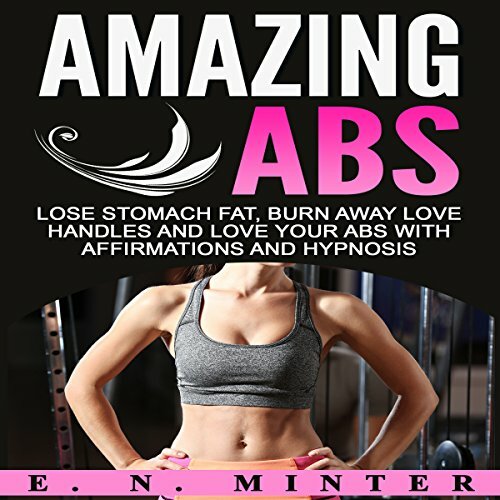 What's holding you back from achieving the abs you want? 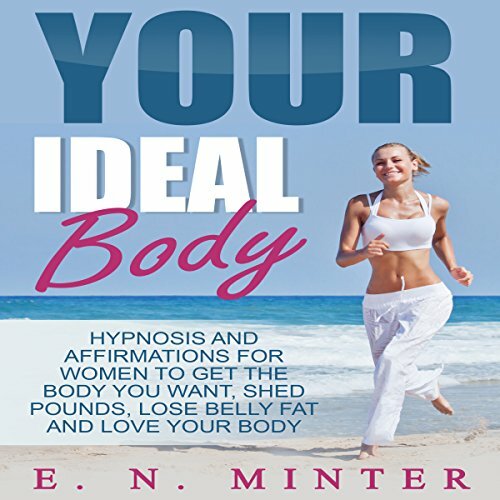 What's holding you back from your ideal body? Chances are, it has to do with your mindset. 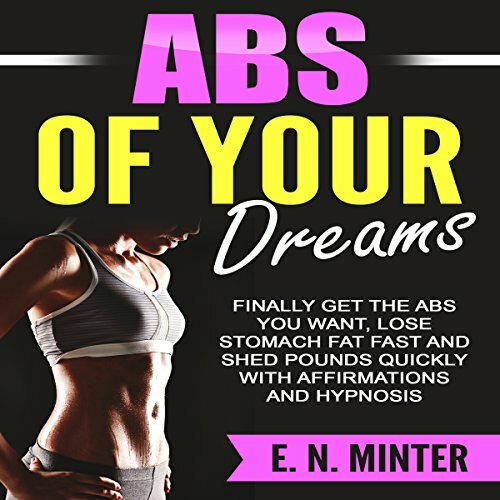 Limiting beliefs about your own ability to lose weight and tone your abs can be keeping you stuck in a self-defeating pattern of unsuccessful weight loss and fitness routines. Instead, the first aspect of you that needs to change is your mentality. Having a body you love and are proud of can change your life drastically while skyrocketing your confidence - so what is stopping you? The thoughts you have on a daily basis about your body, your habits and what you deserve could be severely limiting your potential to get the body you really want. 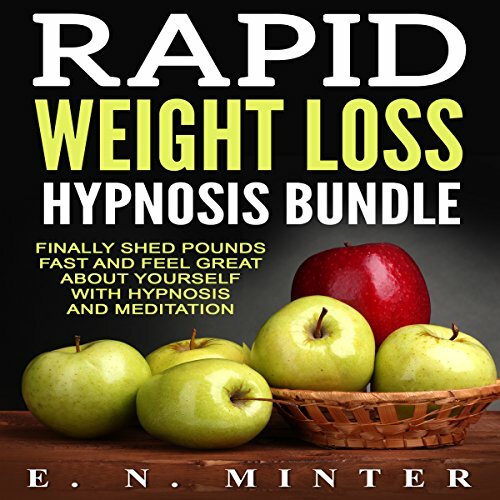 This hypnosis bundle is designed to stop your limiting beliefs from sabotaging your weight loss and fitness efforts. It is a way for you to rapidly fuel your desire to stay on track with your fitness and weight loss goals. Losing weight is as much about your mindset as it is about repeated action. Do you really think you can lose the weight? 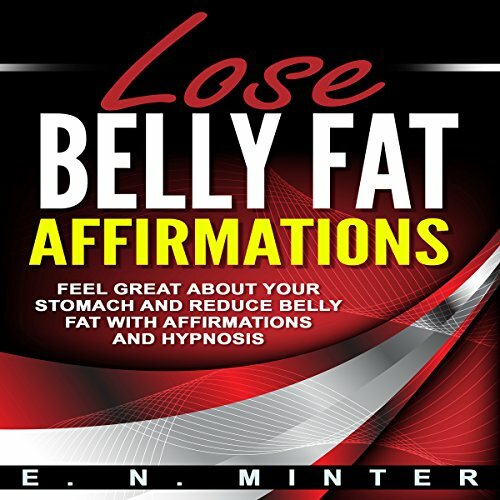 If you are doubting your ability, or having a hard time staying motivated, these affirmations can make sure you stay on track to losing weight faster and more effectively. Having a body you love and are proud of can change your life drastically while skyrocketing your confidence - so what is stopping you? 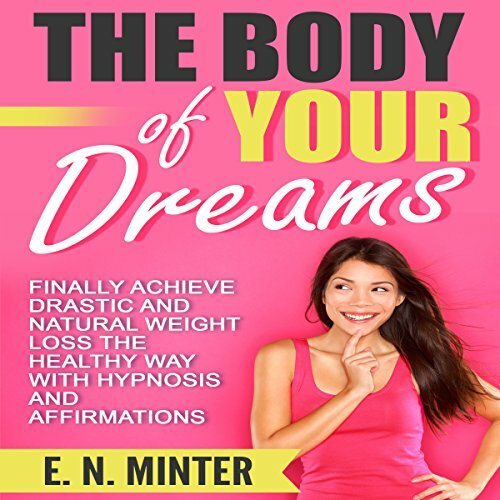 The thoughts you have on a daily basis about your body, your habits and what you deserve could be severely limiting your potential to get the body you really want. 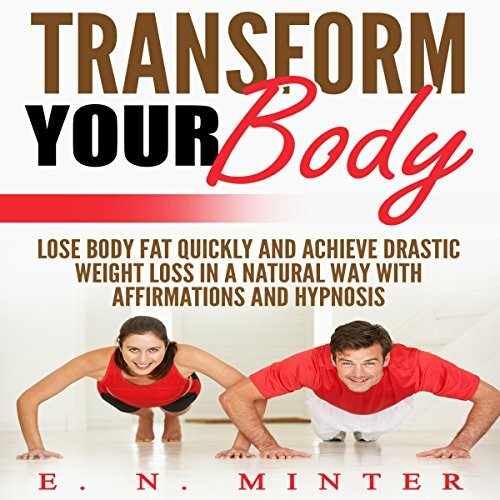 This hypnosis program is designed to stop your limiting beliefs from sabotaging your weight loss and fitness efforts. It is a way for you to rapidly fuel your desire to stay on track with your fitness and weight loss goals. Having a body you love and are proud of can change your life drastically while skyrocketing your confidence - so what is stopping you? The thoughts you have on a daily basis about your body, your habits, and what you deserve could be severely limiting your potential to get the body you really want. This program is designed to stop your limiting beliefs from sabotaging your weight loss and fitness efforts. It is a way for you to rapidly fuel your desire to stay on track with your fitness and weight loss goals. Weight loss doesn't have to be a difficult journey that makes you unhappy. Say goodbye to fad diets and short term results. What you want is a healthy, fit body for life that gives you more energy and more confidence. Raising the quality of your life in this way can be simple and desirable with the right mindset. 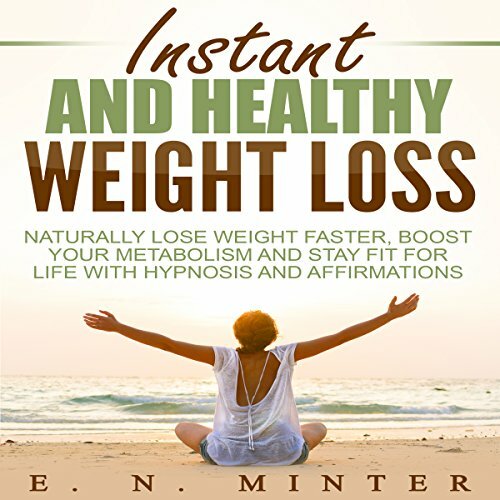 This hypnosis program is designed to help you achieve your weight loss goals in an easy, natural way that stays with you for life. GREAT OPENING TALK then echo voices distract! Every woman is beautiful, no matter her shape. But, it doesn't matter who tells you that if you don't believe it yourself. It is you that needs to feel confident in your own skin. It is you that needs to know you are beautiful, attractive and have every reason to be confident. Mental blocks and unhealthy beliefs about ourselves often keep us from realizing our full potential, and that includes getting to your ideal weight. Weight loss doesn't have to be a difficult journey that makes you unhappy. Say goodbye to fad diets and short term results. What you want is a healthy, fit body for life that gives you more energy and more confidence. Raising the quality of your life in this way can be simple and desirable with the right mindset. 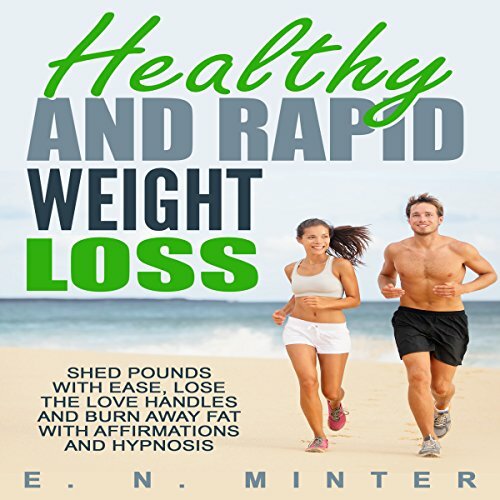 This program is designed to help you achieve your weight loss goals in an easy, natural way that stays with you for life. 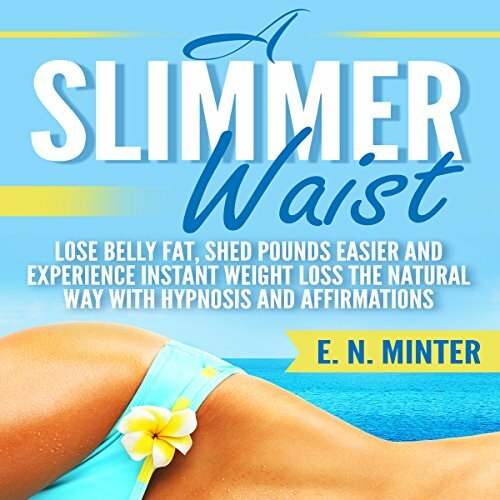 Losing belly fat can be a challenge for many, and can even discourage you from trying to lose weight in the first place. 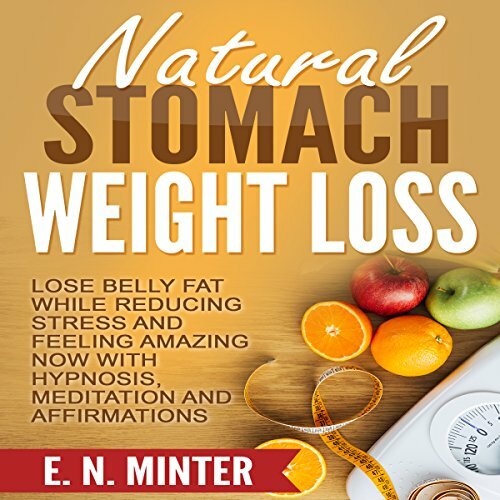 However, it is possible to boost your motivation for toning your mid-section and losing weight in a natural and effective way. It is possible to love the process of getting healthier and working out regularly. 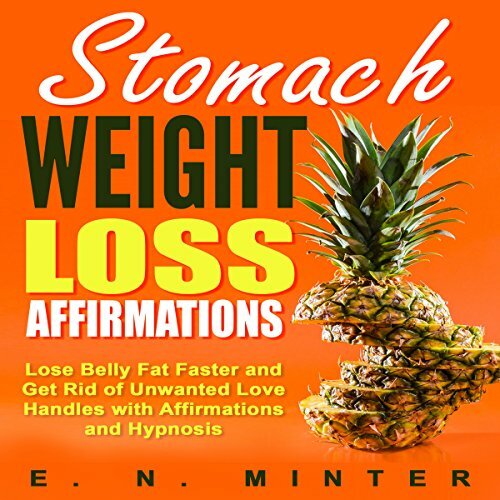 These affirmations are designed to help you not only reach your weight loss goals, but also get the flat stomach you desire. 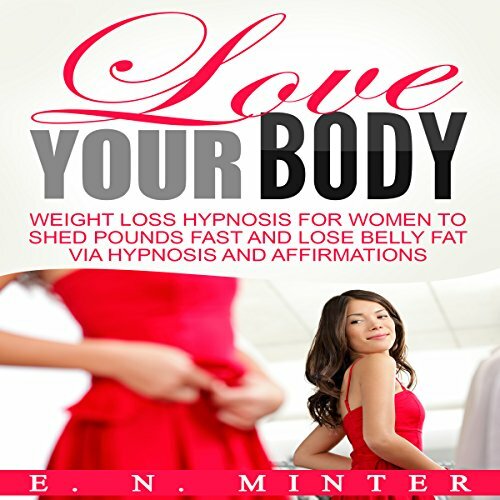 Loving and embracing your body is a part of living a full, happy life. Good health and feeling fit can greatly improve the quality of your life, simply by making fitness a priority. But, where do you start when you want to shed pounds and have a great mid-section? It starts with your mind. 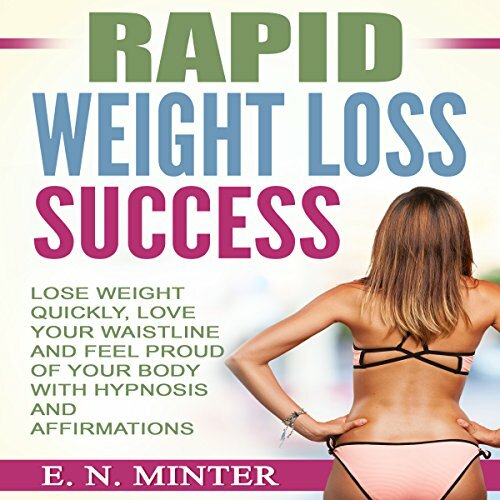 This hypnosis program is designed to help you get into the right mindset for losing belly fat and feeling fantastic about your body. 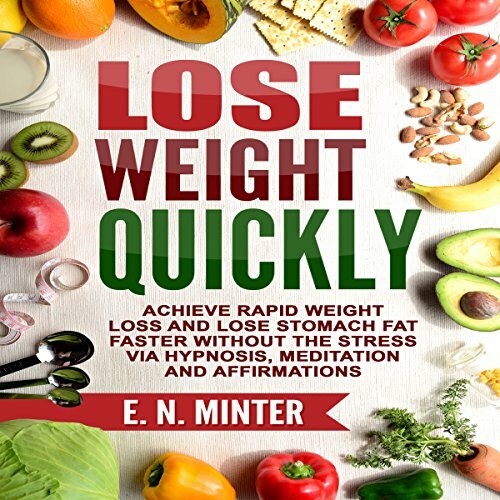 Losing weight is as much about your mindset as it is about repeated action. Do you really think you can lose the weight? If you are doubting your ability, or having a hard time staying motivated, these affirmations can make sure you stay on track. 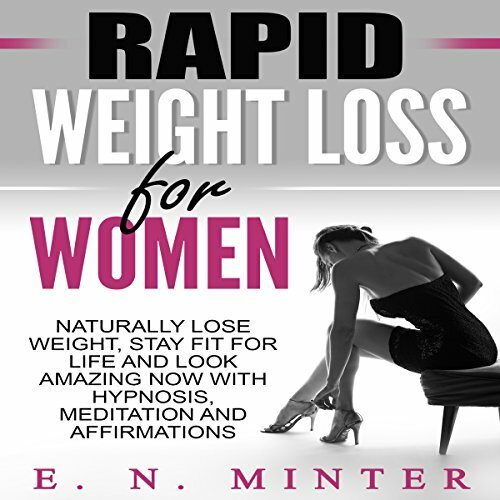 Losing weight is as much about mindset as it is about repeated action. Do you really think you can lose the weight? If you are doubting yourself, or having a hard time staying motivated, these affirmations can make sure you stay on track. 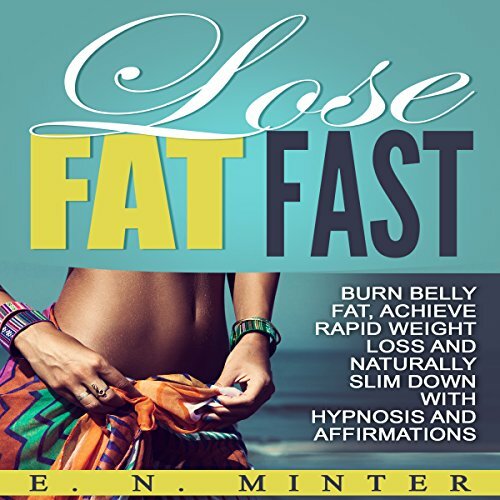 Losing belly fat can be a struggle for many, and can even discourage you from trying to lose weight in the first place. 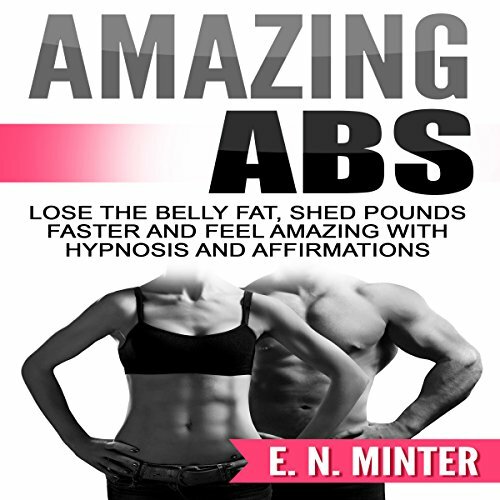 However, it is possible to boost your motivation for toning your abs and losing weight in a natural and effective way. It is possible to love the process of getting healthier and working out regularly. 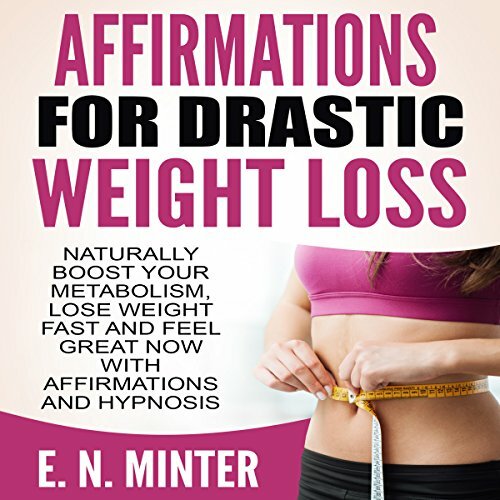 These affirmations are designed to help you not only reach your weight loss goals, but also get the flat stomach you desire.